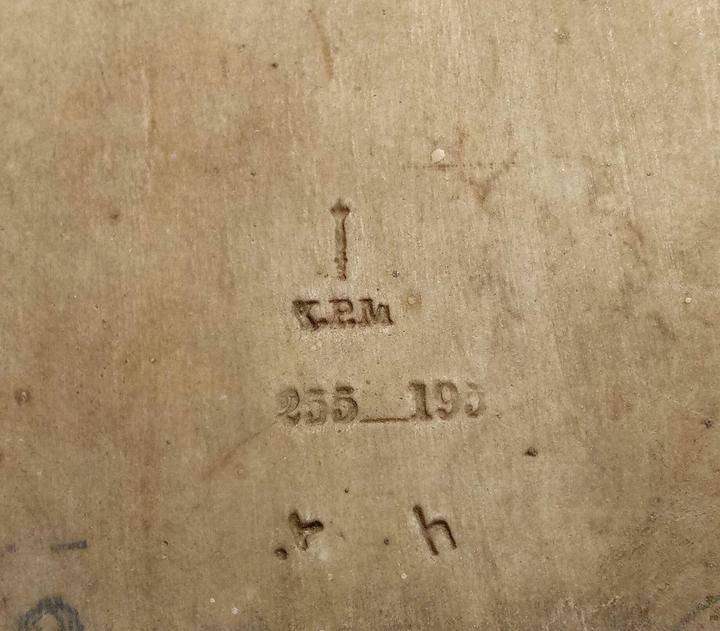 Antique KPM Berlin Painting on Porcelain. "The Hermit". 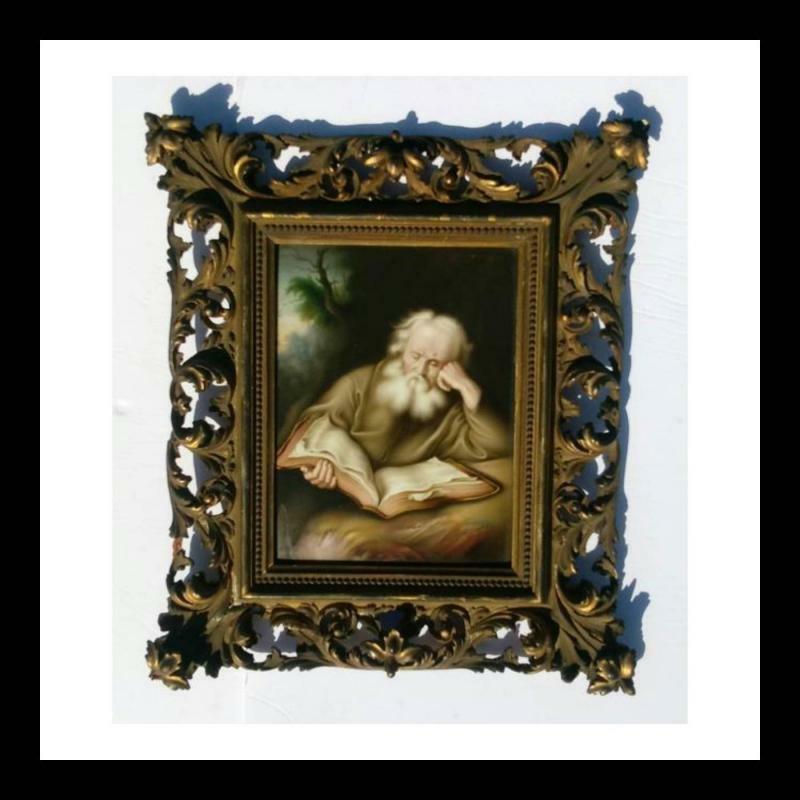 Original Gilt Gesso Over Wood Frame. Make an Offer! 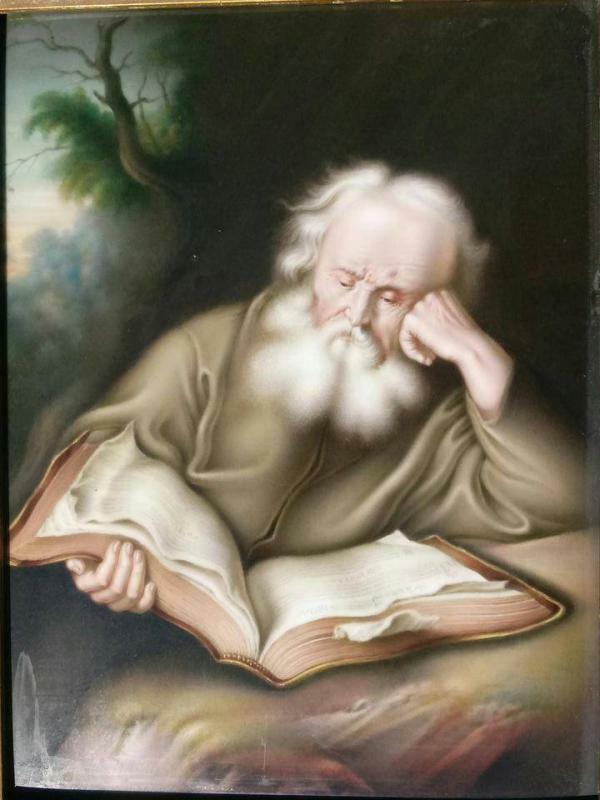 Antique KPM Painting On Porcelain. "The Hermit". 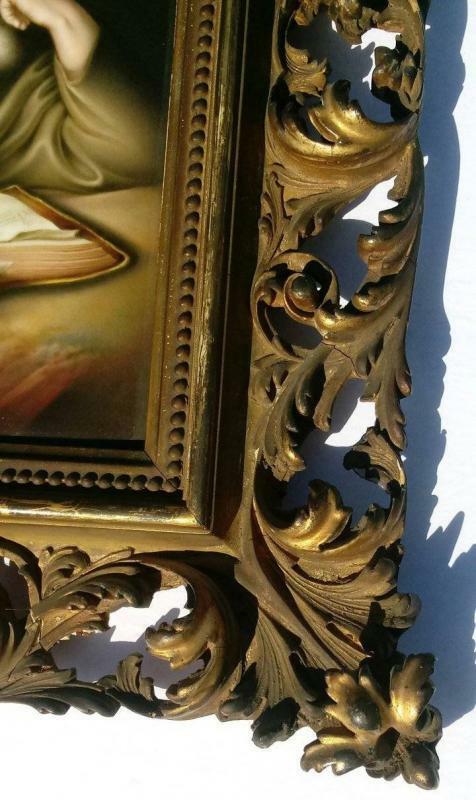 Original gold gilt frame has repairs. 8 x 10 inch porcelain.